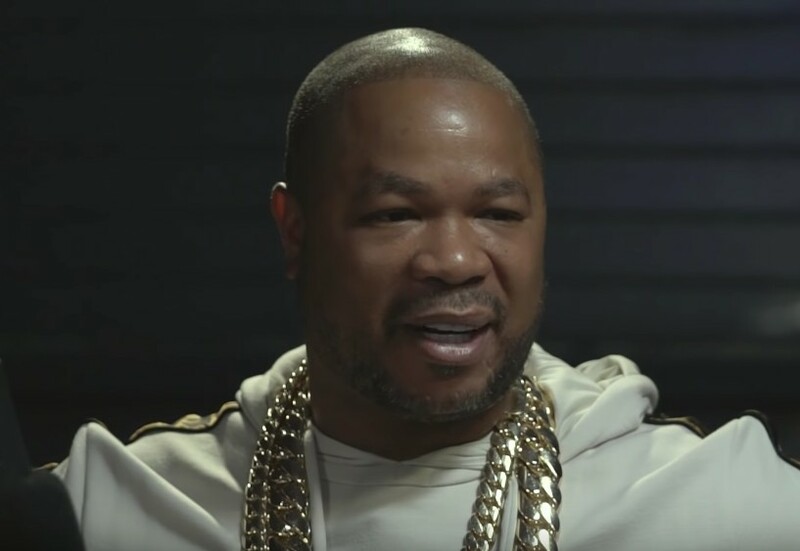 Xzibit is one of the most legenadey emcees still walking the planet, from his music career to his acting career he has done it all, so when I saw him stop by the Drink Champs to chop it up with NORE & DJ EFN I was glued to my screen. You will find them speaking about plenty of interesting such as his classic music video for “What U See Is What U Get“, being on Loud Records, getting married and arrested on the same day, how New York used to hate on southern rap, working with legends like Snoop Dogg and Dr. Dre, his massive success with “Pimp My Ride”, being a rapper before social media, standing the test of time, how he became a household name, being a catalyst for all of the car shows you see today, maturing, directing his own films, being born in Detroit, having religious parents, his early influences, the first rhymes he ever wrote and so much more. Check out this awesome new conversation below!